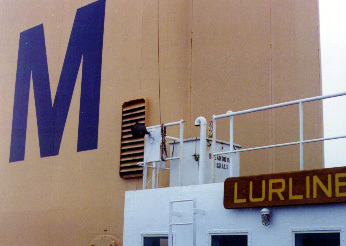 The Lurline was my last assignment before retiring in November 1990. 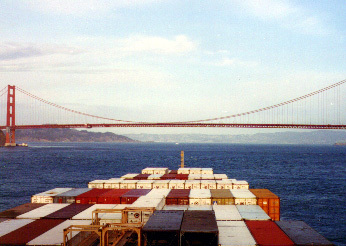 The ship ran between Oakland, CA and Honolulu, Hawaii on a regular basis. We spent all weekends at sea. We would leave port on a Thursday and arrive on a Monday. In Honolulu I would rent a car each time I was there and travel all over the island exploring.